Guest Blogger Michele Meier Vosberg of Life Redesign 101 shares her favorite things to do in Madison Wisconsin. Madison, the capital of Wisconsin, is well known as a fun, family friendly place to live or to visit. Madison is affectionately known as “78 square miles surrounded by reality.” Its population of 250,000 makes it large enough to boast amenities such as world class health care, museums, opera, symphony, local and Broadway theater and a variety of educational institutions. It is small enough to be home to many vibrant neighborhoods where people know their neighbors and take pride in their local cafes, parks and libraries. There is no shortage of things to do in this thriving city. The capital square is home to many events which bring food, drink and music to the blocks surrounding the iconic capital building. Summer events such as the Art Fair on the Square, Concerts on the Square, and the Labor Day Taste of Madison bring lively crowds. On Saturdays, the Dane County Farmers Market, one of the country’s largest farmer’s markets, offers fresh produce, delectable baked goods, Wisconsin’s famous cheese curds and even the occasional appearance of cows in the heart of the city. 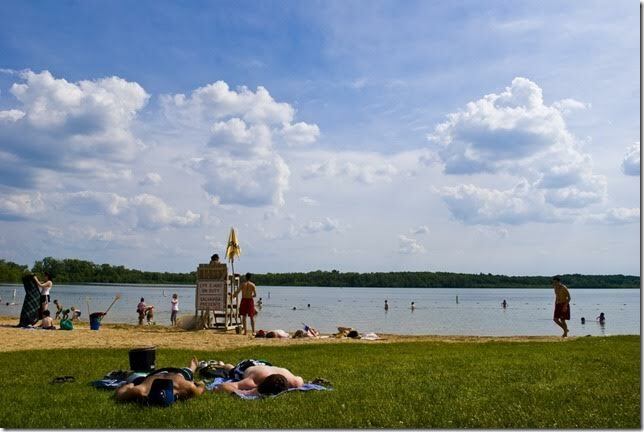 Built on an isthmus, Madison weaves around five lakes and the Yahara River, which offer glorious views, bike trails and plentiful lakeside parks. Whether your pleasure is swimming, sailing, water skiing, kayaking or canoeing, you can find a home on one of Madison’s lakes. The beautiful Wisconsin Memorial Union terrace, which overlooks Lake Mendota, is considered Madison’s back porch. From the terrace you can watch the boats, view the sunset, listen to a live band and drink one of Wisconsin’s finest craft brews. Madisonians love to be outside. 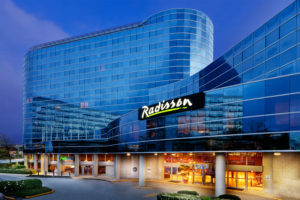 In Madison you will find 247 parks, the beautiful Olbrich Botanical Gardens, and The University of Wisconsin Arboretum. 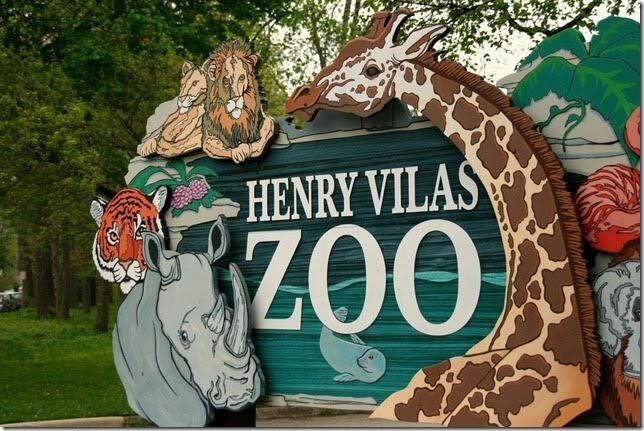 Locals and visitors alike love the Henry Vilas Zoo, which offers a popular park, playground and even a beach! There is no admittance charge at the zoo, which was given to the city in exchange for the promise that there would never be a fee. You can visit wild animals, ride a carousel, take a train ride and feed baby goats at the petting zoo. Madison is also the home of the University of Wisconsin. In addition to world class education and research, Big Ten conference sporting events are a hallmark of the city. 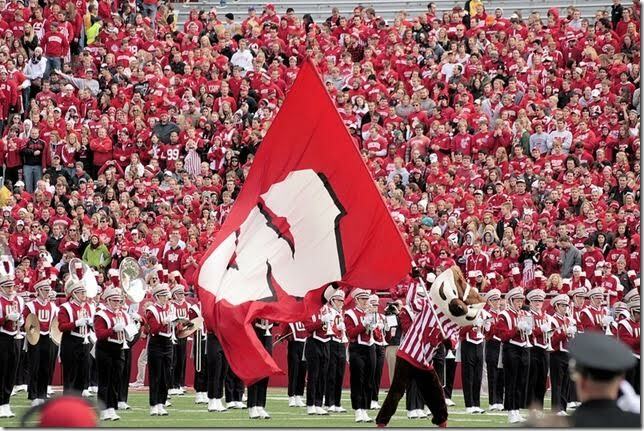 Locals proudly cover Camp Randall Stadium or the Kohl Center in red on game days. The university marching band is always a crowd pleaser, offering sell out concerts in addition to the magical “fifth quarter” performances on game days. Beloved mascot Bucky Badger riles up audiences with his antics, including doing push-ups for every point scored. Madison is regularly found on lists of most livable cities. It arts, sporting events, educational opportunities, and other attractions make is a fun place to live and a great place to visit! Michele Meier Vosberg, Ph.D. is an educator, freelance writer and speaker. She is redesigning her life to live more simply, happily and well, and working to help others do the same. She lives and works in Madison, Wisconsin; when she is not busy blogging, you might find her sailing on one the many lakes in Madison, or reading and relaxing at her local beach. We’d love for you to visit her blog Life Redesign 101. **All photos in this post are via flickr.com creative commons licensing. We have made every effort to credit the appropriate photographers. Please notify us immediately of any potential license discrepancy noted. We live in Wisconsin, near Green Bay! I love to read blog posts from people in WI, it makes me feel a little closer to them 🙂 We’ve been to the free zoo in Madison many times! It’s such a nice zoo! My husband is going to a Badger game on Saturday! Such a nice city! Thanks for sharing your fun ideas! You gave some excellent suggestions, and Madison sounds like an awesome place to visit. Looks like so much fun! We have family that lives in Madison! May have to make a trip soon! looks like so much fun. I have penned it down in my vacation destination list. I want to go to your farmers market. That sounds so fun!! I would love to visit Madison Wisconsin one day it’s actually on my bucket list ..well Wisconsin is on my list. Looks like a neat town and so many fun things to do. Madison is a great little town. Concerts on the square and the farmers market are two of my favorites! Madison is so underrated. I love the capital building, and I love getting outside of Madison. Frank Lloyd Wright’s Taliesen is amazing, and totally worth the 1.5 hour drive. Madison looks like a great place! It’s neat to get the local perspective! Randomly three of my 5 closest friends are from Wisconsin and they are always talking about Madison. It does sound like a great place to visit. 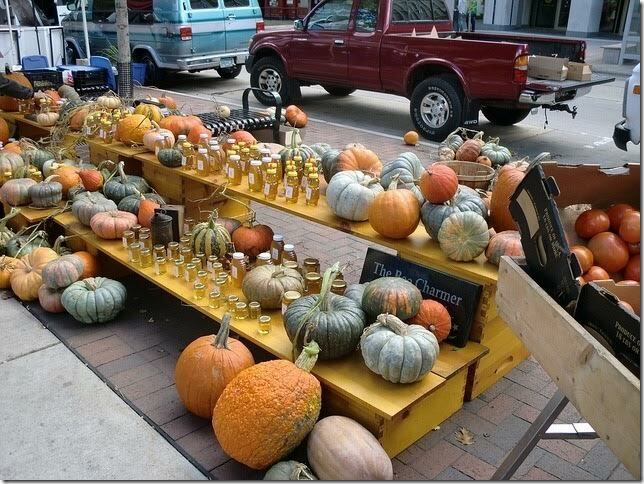 I would totally dig the huge farmer’s market. Ours is super tiny. We love to visit Farmers Markets and have never been to Madison. We must now plan a trip! So much to do. I feel like the zoo is always a great idea with kids! Thank you for sharing, if I ever get the chance to visit Madison, I will reference this great post!